Your goal is to dress them up! Don&apos; t fall in love. Non-violent adventure with exploration theme. Beautifully illustrated. 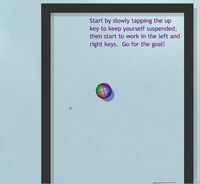 Guide the ball through a series of mazes. Please leave NOW this game if you are not at least 21 years of age! Blast your enemies out of the sky. Depths of Peril is a single player action RPG with strong strategy elements. 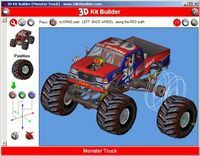 Discover more, play this fantastic free downloadable game. Rain destruction and death upon your enemies. The skies are fraught with danger. 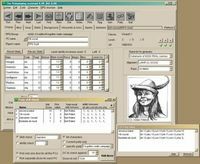 This program generates treasures for the Dungeons and Dragons game. 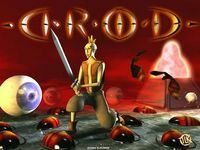 A magical cross between RTS and RPG where a player controlls a duelling wizard. 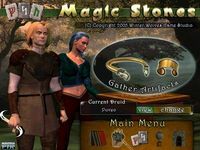 Explore the vast fantasy world of Magus. Mr. 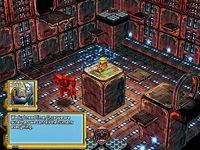 Robot, mixes a classic platform adventure with an RPG and involving story.